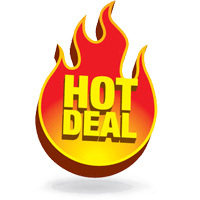 Plum Creek Archery’s Hot Deals! 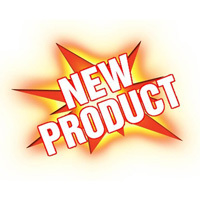 New products have arrived at Plum Creek Archery! It’s never too early... or late to start thinking about an equipment upgrade. Stop in and check out the new bow models from Mathews, Hoyt, Bowtech, Bear, Diamond and Mission. High quality, precision shooting right in the palm of your hand! If your looking for precision optics with great clarity, check out VORTEX. They bring everything to the table. Stop in to Plum Creek Archery and check out the line of binoculars, rangefinders, rifle scopes, red dots, monoculars and spotting scopes. You won’t be disappointed! The Outdoor Edge brand provides quality knives and tools for outdoor adventure. Whether it is for hunting, survival, game processing, fishing, outdoor cooking, general outdoors or just everyday carry, these knives are field proven and razor sharp to get the job done fast. Outdoor Edge integrates innovation with functional design, state of the art production processes, the sharpest steels, precise heat treatment and hand craftsmanship to create the finest quality knives and tools for the great outdoors. if the specific knife or tool on your wish list, that's not a problem. 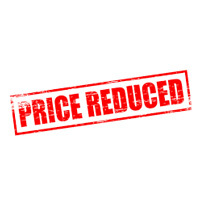 Stop in to Plum Creek Archery and our helpful store associates can assist with the special order. 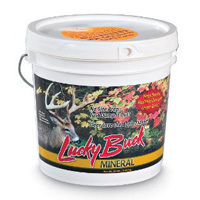 Developed with just the right ratio of minerals, Lucky Buck Mineral mix guarantees healthier bucks with antlers that most hunters only dream about. This highly palatable mix increases your odds of quality deer by attracting both males and females and keeping them in specific areas. A special ingredient is included to prevent the deer from overeating, increasing product longevity and ensuring that the bucks will have constant access without getting beat out by hungry does. This is an all-season, all-weather product that won’t spoil due to rain or snow, and keeps up its appeal year-round.